Before your treatment begins, our therapist will help you choose the polish colour from our extensive range. The treatment begins with filing your nails into shape. Your cuticles are then soaked in warm water to soften the skin, and cuticle cream is applied to prepare the cuticles before being gently pushed back. A soothing hand and arm massage will then be performed to relax and invigorate your hands and arms. 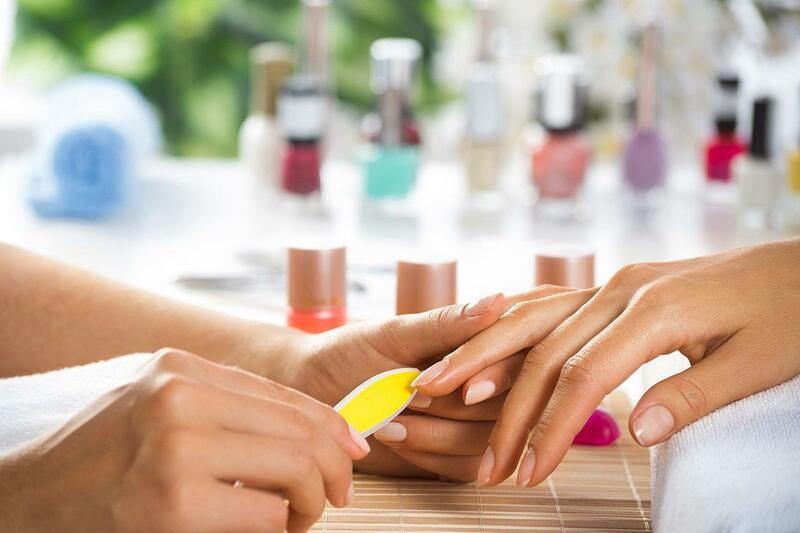 Your chosen polish is then applied by our expert therapists, creating that perfect beauty boost you deserve.